Health. Joy. Adventures. Accomplishing your dreams. Annihilating your enemies. 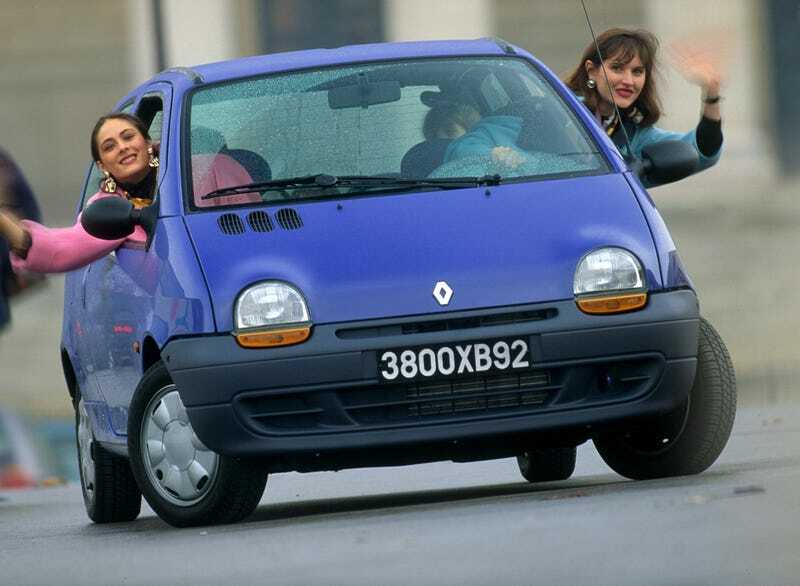 Twingo ownership. As this year comes to a close soon, we at Jalopnik wish these things and more for you in 2018!